Check Out Greg’s Circus School! 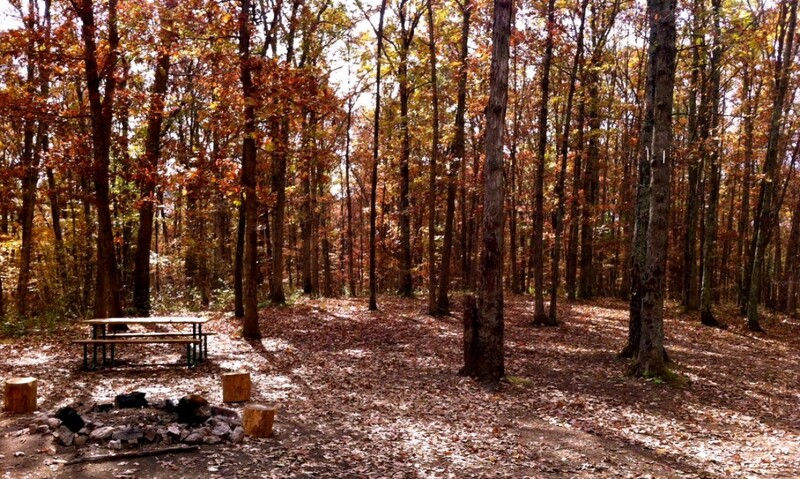 DID YOU EVER WANT TO RUN AWAY AND JOIN A CIRCUS? 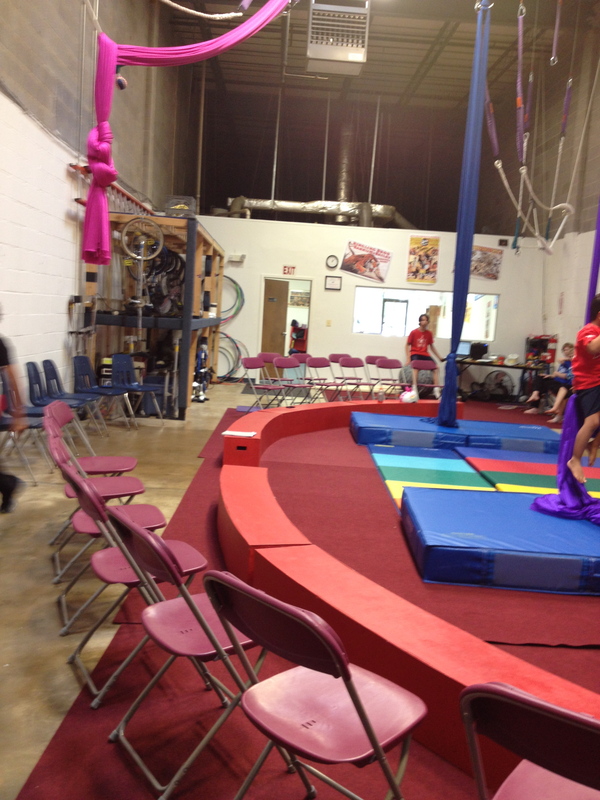 Center Ring Circus School is now turning that dream into a reality. 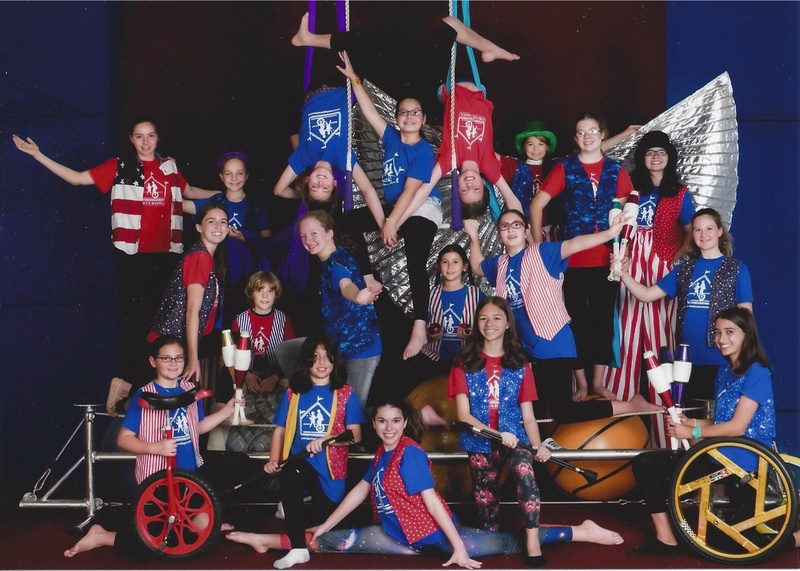 Offering unique classes in circus arts to students of all ages and abilities, we enable students to experience the magic of the circus world while improving their physical fitness, self-esteem, focus and discipline.